I recently obtained my PMP certificate and as PMP is about traditional way of handing project, I would like to know how PMP-ACP would be helpful along with PMP. I have done Scrum Master certification in 2017 (CSM) . should I go for ACP cert and how this would be helpful in moving my career in agile. 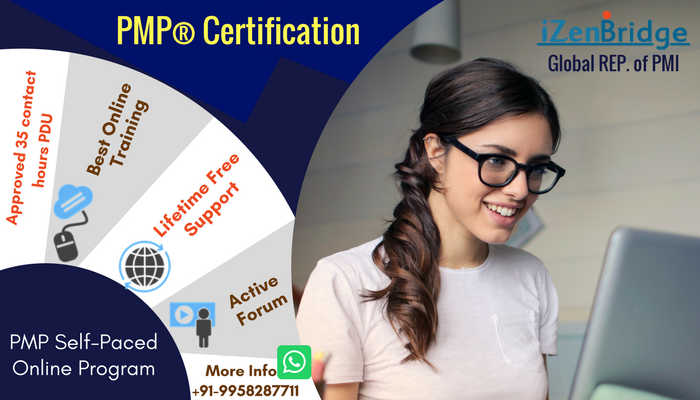 PMI-ACP® certification is designed for those who are in or want to move into a leadership role and for those who have been implementing Agile Values and Principles in the day to day project work. - As a professional you have a role to play in establishing that mindset, ACP talk about it. - Organizations are using multiple agile approach, Scrum is followed by Kanban and Lean, so as a professional you should also know Lean and Kanban well. ACP gives you a fair idea about it. - ACP talks about tools and techniques are being used for problem solving and continuous improvement, so agile professionals should be aware of them. It is very much relevant certificate in current time. Thanks Seema for the reply, I appreciate your time. what would be the eligibility criteria to be fulfilled in order to appear for the exam.. is the ACP tougher than PMP? Hi Seema, how many days of study would be sufficient to appear and pass the ACP exam? Hi, can anybody please let me know the effort level PMI ACP will require. I am currently working with 9 hrs schedule everyday. so just wanted to get the rough idea how many hr everyday I need to invest to pass the exam? I am sorry for the delay in the response. Somehow I missed the message. In general, people spend 150 hours of preparation time for PMI-ACP, again the existing knowledge of Agile will also help. If you can invest 2 hours a day, you would be able to pass the exam in 2 months. Hello Seema , Can I call you? my email id is poonam.a07@gmail.com if u can drop ur contact detail I can call.